Ezekiel’s dry bones vision serves as a parable about the power of preaching. The prophet is plunked down amid bones of once-living human beings. The bewildered Ezekiel is commanded to prophesy into this tragic situation, and when he obeys, the bones start to rattle and move, re-forming skeletons. A God capable of raising the dead hardly needs assistance from a bewildered prophet, but that is not how the story is told. God uses the prophetic word to unleash the power of resurrection into the community of faith. 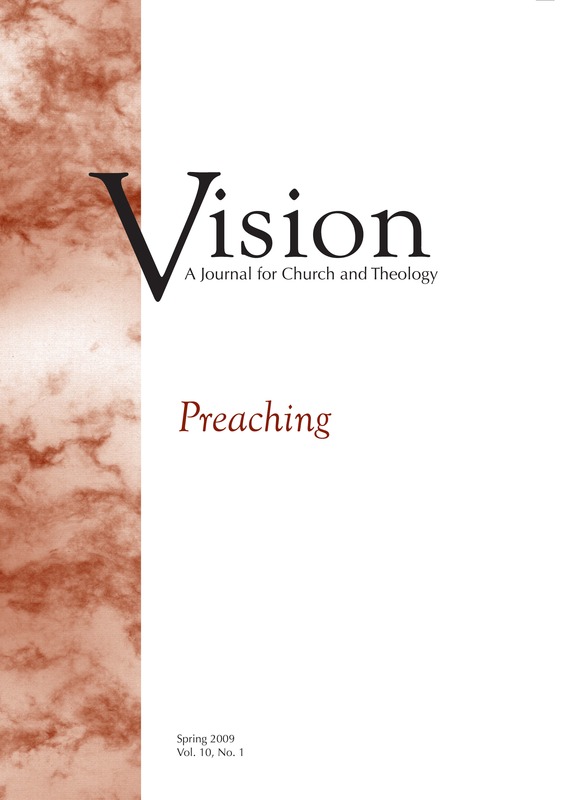 There is sound biblical foundation for a theme that runs through this issue of Vision: that God chooses to work through preaching.